Everyone with an Xbox Live Gold account has access to roughly 3-4 free games on a monthly basis. 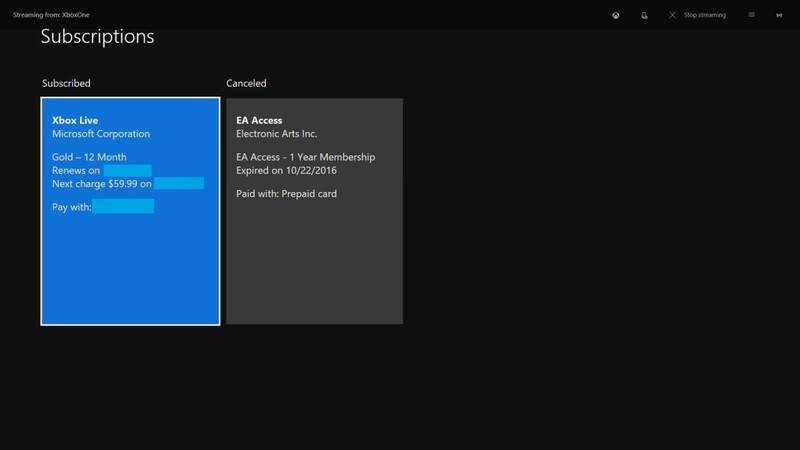 These games are chosen by Microsoft, and yours to keep forever after you download them. Where there are no new releases or blockbusters, there are some gems to be found that you likely would never have discovered otherwise. Additionally, if you're a parent, this is a great way to build a stockpile of new games for your kids to play that could potentially save you a few bucks in having to occasionally pay for games. As with all other games that you own, you can always re-download the games again at a later date if you need to delete them at any time to save space. 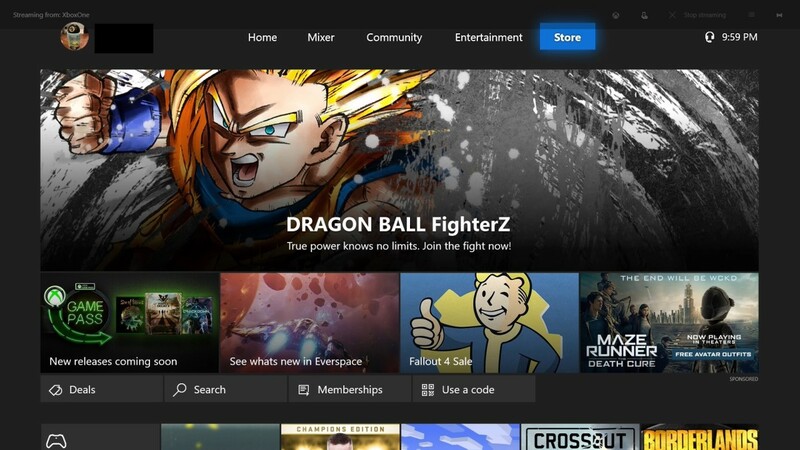 Finally, if you miss downloading a game while it's free to Xbox Live Gold users, you'll need to pay for it if you want to acquire it later down the line. Power up your Xbox One gaming device. It will power up to your device's home screen. 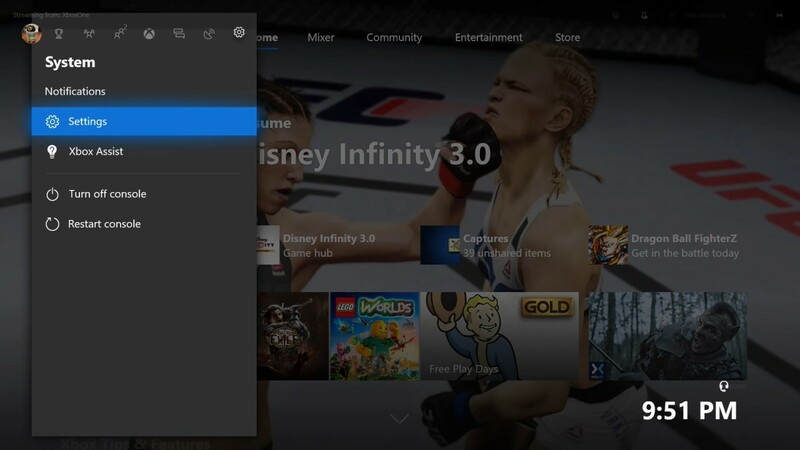 Using the left analog stick, select your gamertag and gamerpic that show up in the upper left corner of the home screen. Press the "A" button on your controller. A menu will be displayed on the screen. Select "System" in the menu row. The icon associated with System is shaped like a sprocket, and looks like a circle surrounded with short spikes. The System menu is displayed on the screen. Choose the "Settings" option in the menu that appears. 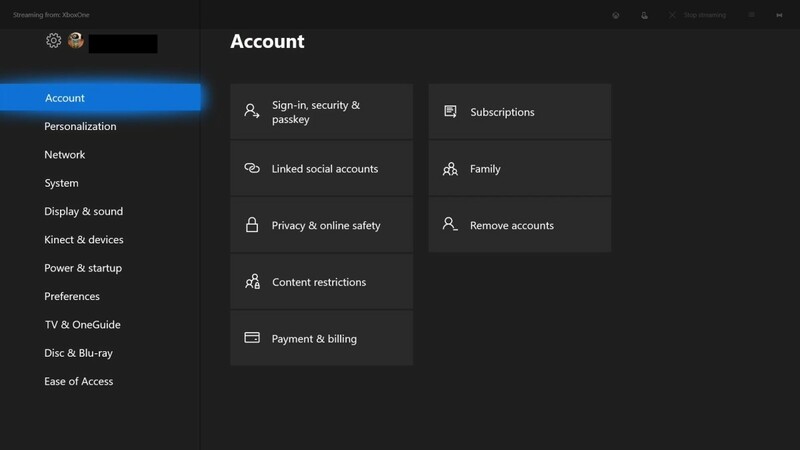 The Account menu will appear on your display. Use your controller to select "Account" in menu that appears vertically on the left side of the screen. 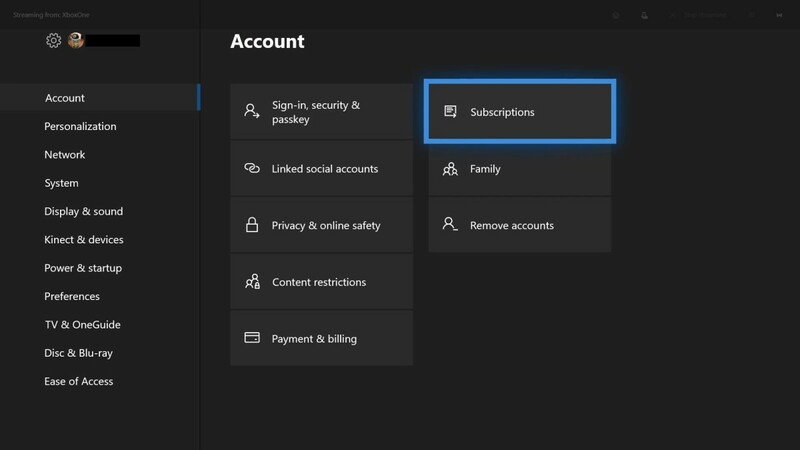 Use your remote controller to then select "Subscriptions" in the list of options that appear on the right side of the Xbox One screen. 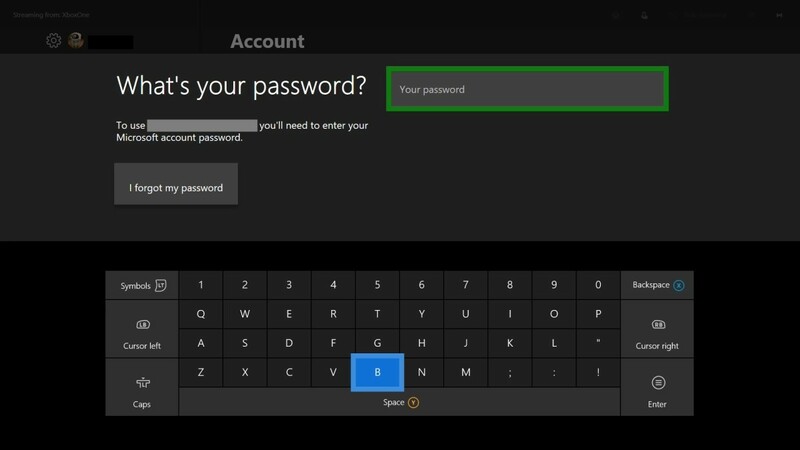 Use the keyboard displayed on the Xbox One screen to enter the password associated with your Xbox Live account, and then press "Start." 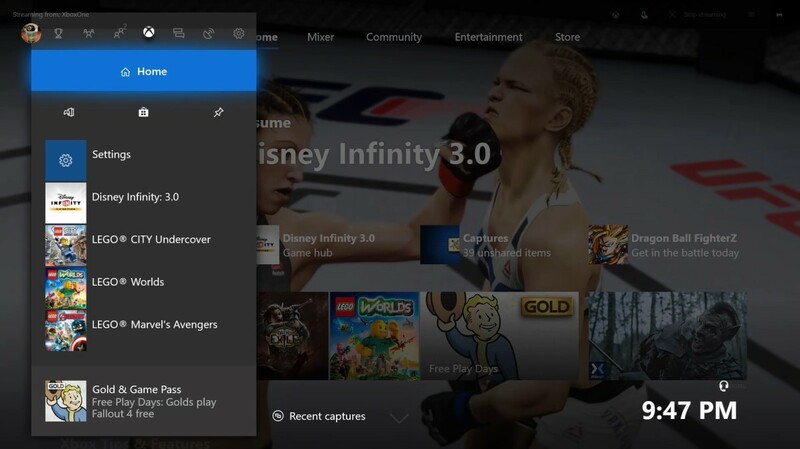 A menu featuring current and past subscriptions tied to your Xbox account are presented on the screen. Find the Xbox Live subscription using your remote controller. Locate the Status field, and then verify that your Xbox Live subscription has an active status. 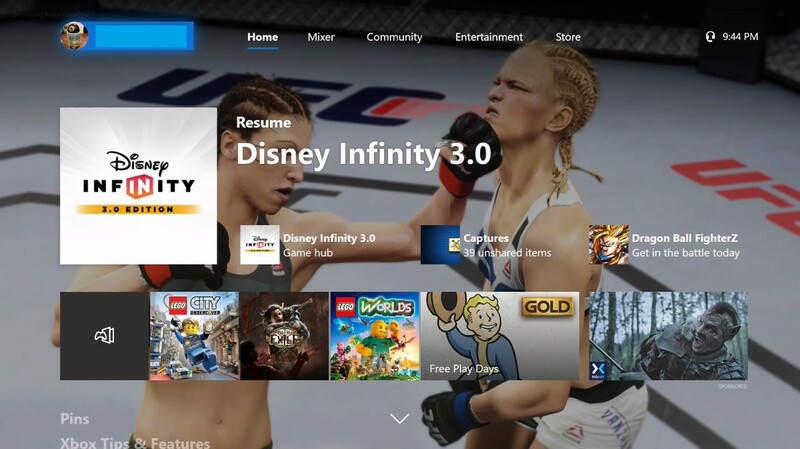 Position yourself on the Xbox One home screen. Locate the menu of options that run along the top of the screen, and then choose "Store." The Store menu will automatically appear on your screen. Use the left analog stick to move your cursor down into the Store menu. Find "Memberships" in the Store menu, and then click to select it. 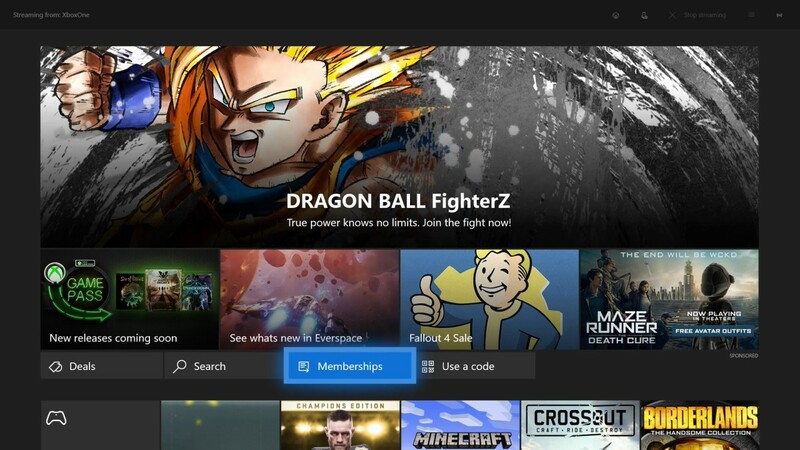 A Memberships screen displaying your past and present Xbox Live memberships appears. 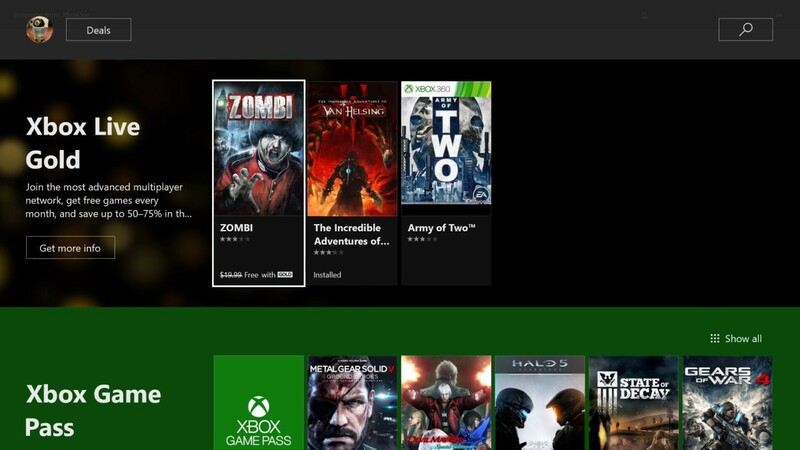 Navigate down to the Xbox Live Gold row, where all of the games you can download free with your Xbox Live Gold subscription are displayed. 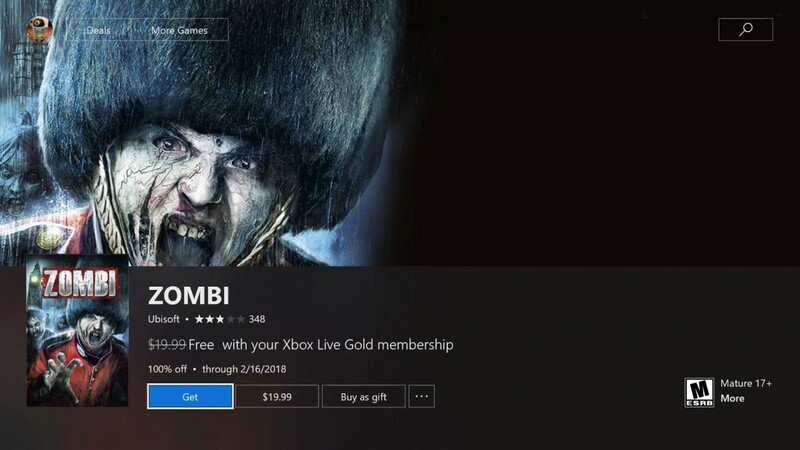 Selecting any of the games will take you to a standard information screen associated with that game, but instead of a price, you'll see a message that this game is free with your Xbox Live Gold subscription until a specific date.